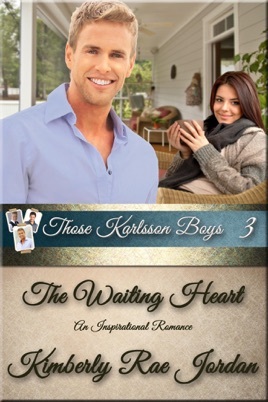 Book 3 of the Christian romance series, Those Karlsson Boys, The Waiting Heart picks up the lives of the Karlsson family and their stories of family, faith & love a few years down the road. 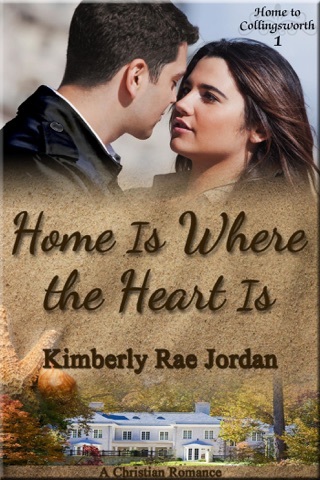 A family crisis brings Jace Karlsson (youngest of Those Karlsson Boys) back to Minnesota and face to face with the girl he loved and abandoned eight years earlier. When the opportunity arises to help her, he hopes that it will make amends for his actions of the past. But old feelings die hard, and Jace soon realizes he feels more than guilt and remorse. While the tragic accident left Mari with a broken and scarred body, it was Jace Karlsson's abrupt departure from her life that left her heart shattered. When he offers to help her realize a dream, Mari accepts but as she deals with the emotions of the past and the present, she wonders if the price is too high. 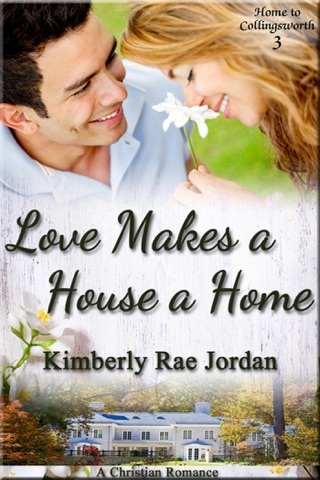 With their past romance in the backs of their minds, will Jace and Mari be able to move beyond the hurt and anger of the intervening years to find love in the present? I read all three books and each one was excellent. It was wonderful reading how God changed lives in each of the stories. Through each story the author portrayed that no matter the circumstances that with God all things are possible. Excellent series. I would have rated this book a 5, but there are so many missing words and bad grammar that I couldn't! Who formats these books? Is there not a proofreader or editor? 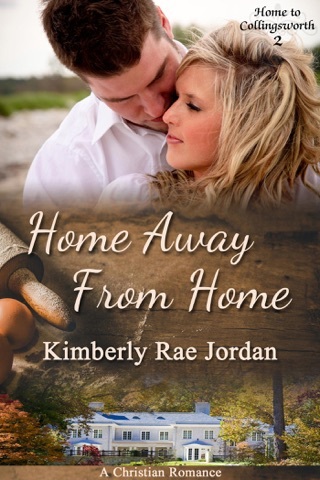 It's a shame, because Kimberly is such a good author.